Is there a way to unsee something? I forgot this sub exists. Thank you, friend. No, but your flair does. So you finna tell me Blitz aint a speedy boy? Yea but it only works on quantum level. The smaller angle of direction of movement and you, the speed is more visible. Looks cool but a little over kill no? We need game of thrones themed outfits! Why? This is R6 not For Honor. How do I put that main thing in my name ? R6S. That's not even a question brother. Will someone send me a PS4? Mine broke like 2 weeks ago and I’m bored as hell. 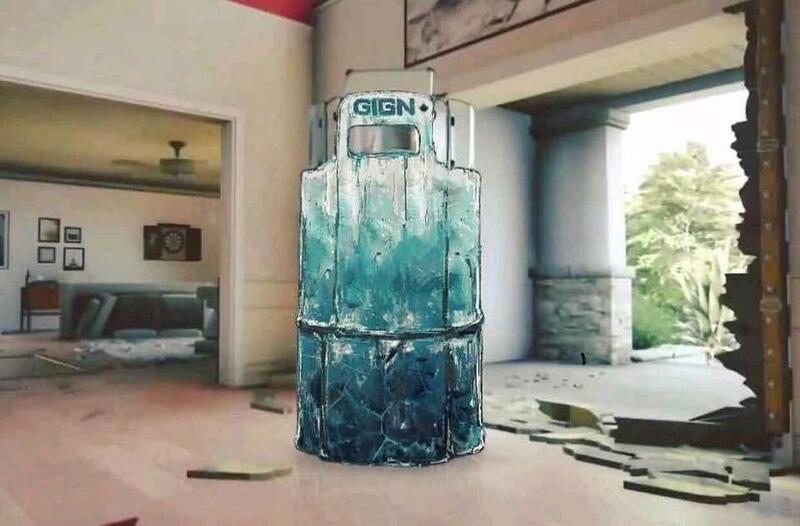 so whats all the hype with this black ice in rainbow seige?? it dont even look good.